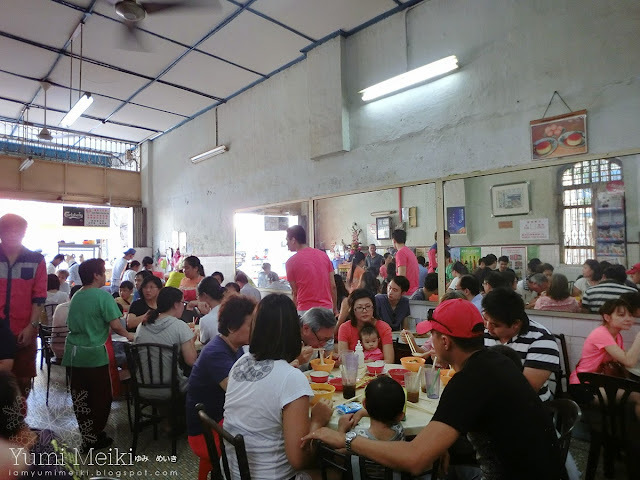 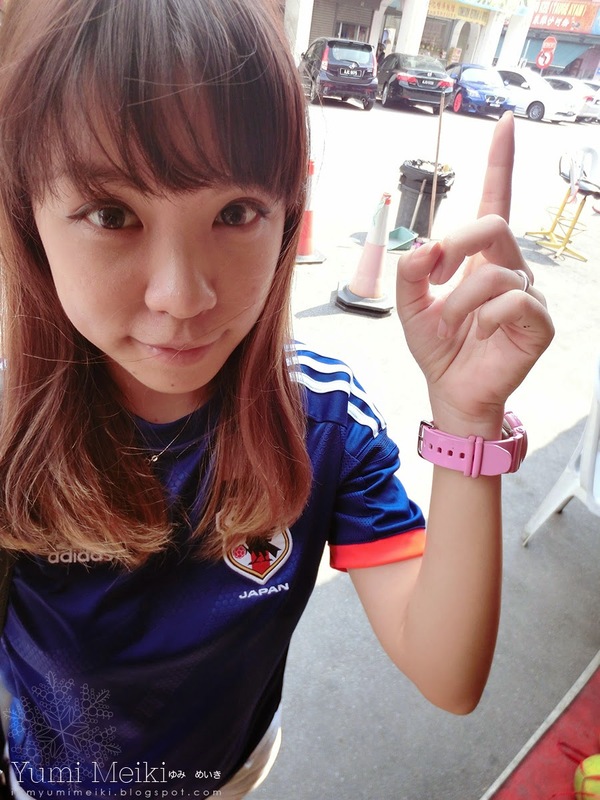 On the last day we headed to Thean Chun Restaurant at Ipoh Old Town. 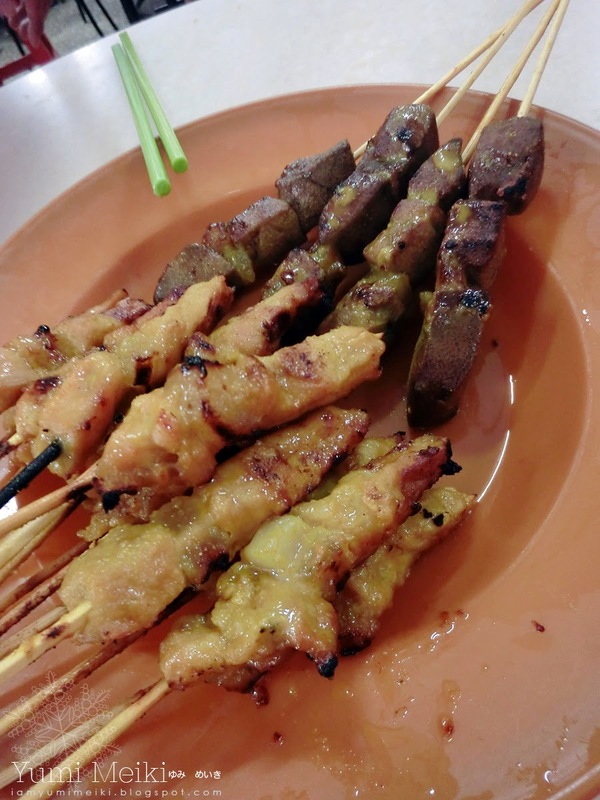 They serve really yummy pork satay and "Kai Xi Hor Fun" aka chicken slice noodles and yes, they are famous for both their Kai Xi Hor Fun and satay! 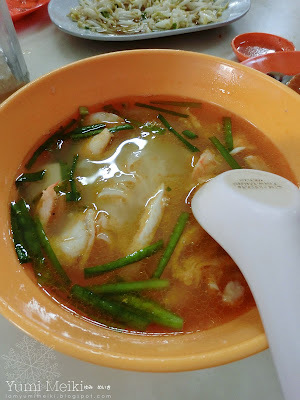 We also tried their kuey teow noodles with homemade sauce that is so tasty you can eat it just like that. 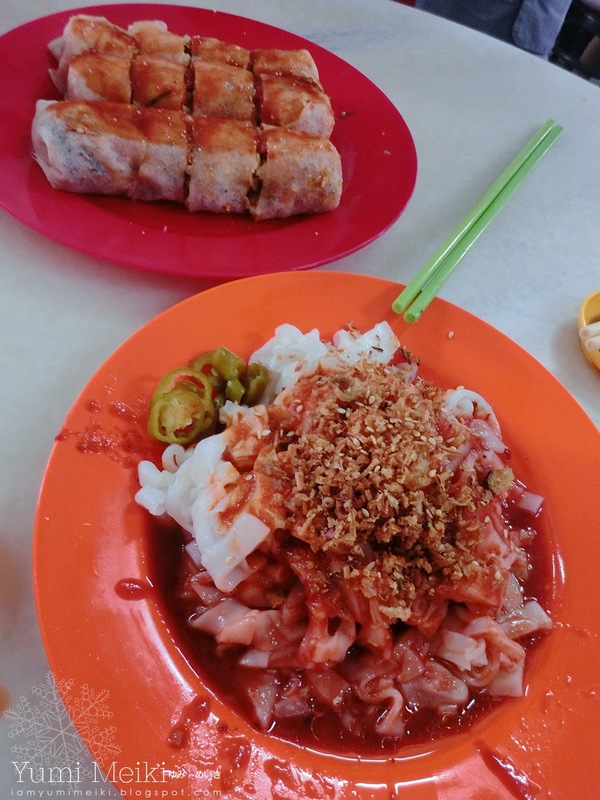 om nom nom nom.... oh and not forgetting the yummy popiah!